Stock Your Kitchen with @turbopot Cookware! If you are looking for new cookware for your kitchen, let me be the first to recommend Turbo Pot! They offer the fastest, most energy-efficient cookware line available for gas ranges. 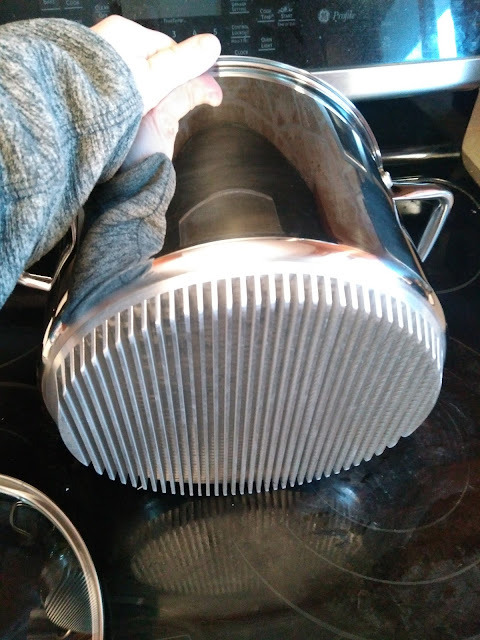 The Turbo Pot cookware heats up to 50 percent faster than standard cookware -- thanks to a revolutionary technology that incorporates highly conductive heat exchanger fins at the base of the cookware. 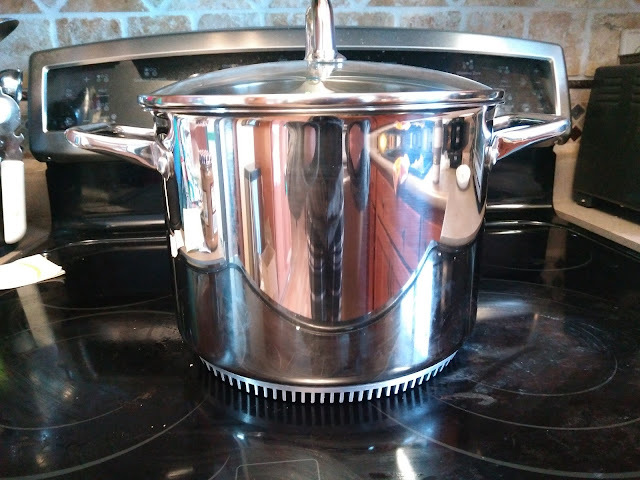 Turbo Pot also has the same desirable features associated with top-tier cookware lines, including mirror-polished finishes, keep-cool handles, heavy-duty construction and well-made riveting. Although I don't have a gas range, I am still really LOVING my Turbo Pot! 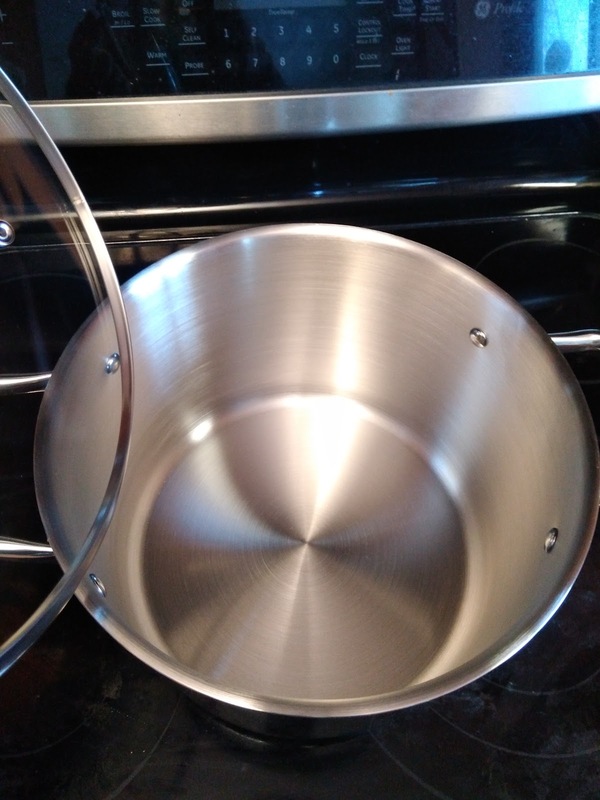 My favorite feature and the first thought I had when I opened my Turbo Pot Stock Pot was how it is made and how much I LOVE the heavy-duty 304-grade stainless steel that this pot is made from! The Turbo Pot is also very sleek and I love how unique the design is: the highly conductive heat exchanger “fins” at the base of the cookware dramatically improve heat transfer and optimize fuel efficiency. 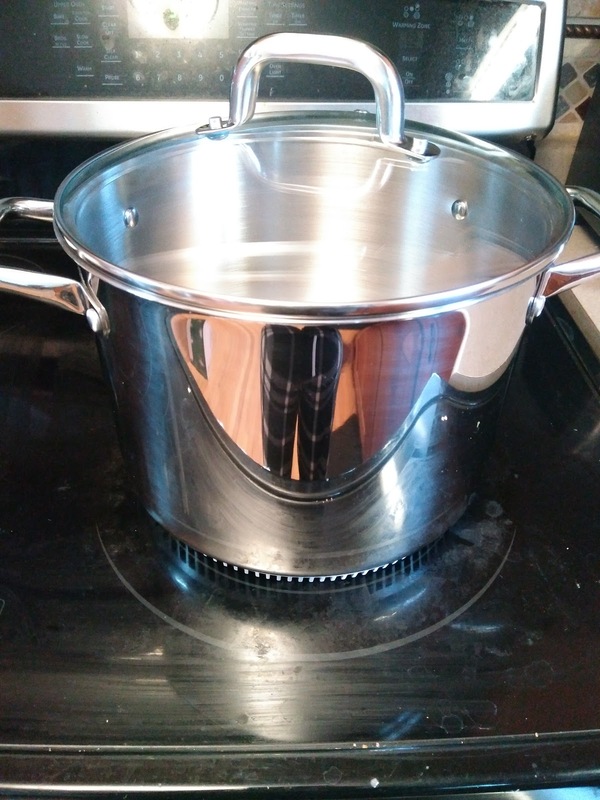 The saying “a watched pot never boils” doesn't apply anymore when you use the Turbo Pot ™ stock pot! This techno-advanced cookware is perfect for making stock, broth, and soup; boiling lobster, shrimp, and corn; or deep frying turkey. The high-performance heat sink saves time and energy, enabling you to cook hotter and faster, just like professional chefs. The Turbo Pot™ stock pot boasts uniform heating to reduce hot spots. 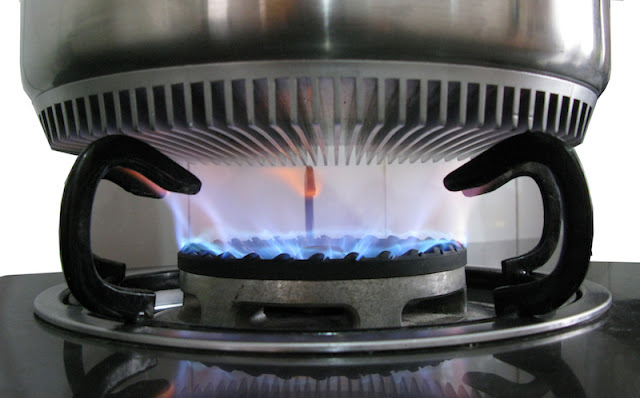 Reduce cooking relative emission to keep your indoor air fresh. I love to cook up soup, boil some corn on the cob or make up a big pot of spiced apple cider with this stock pot and I LOVE how fast it boils! The whole line just looks so sleek and professional and I love having it in my kitchen! You can purchase the Turbo Pot Stock Pot for $76 from their website.